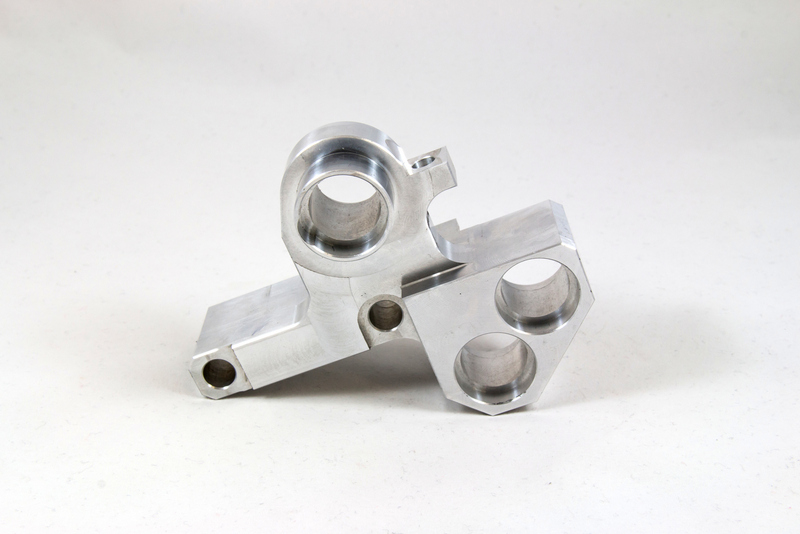 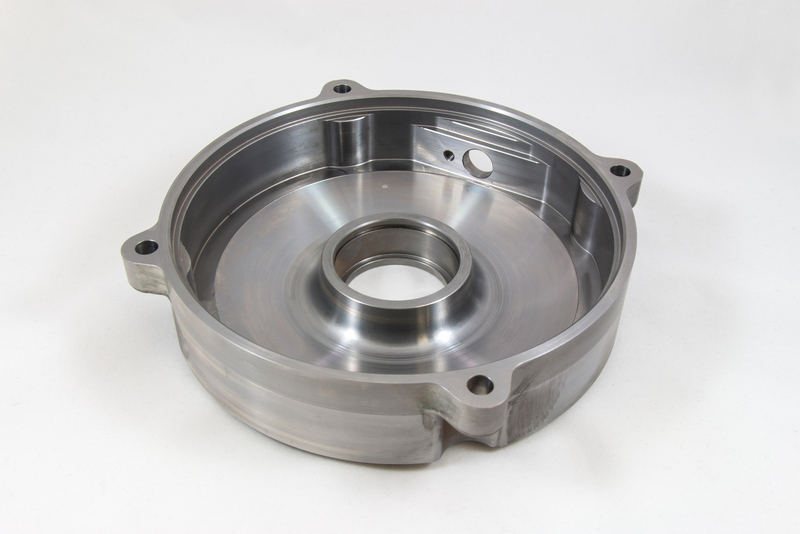 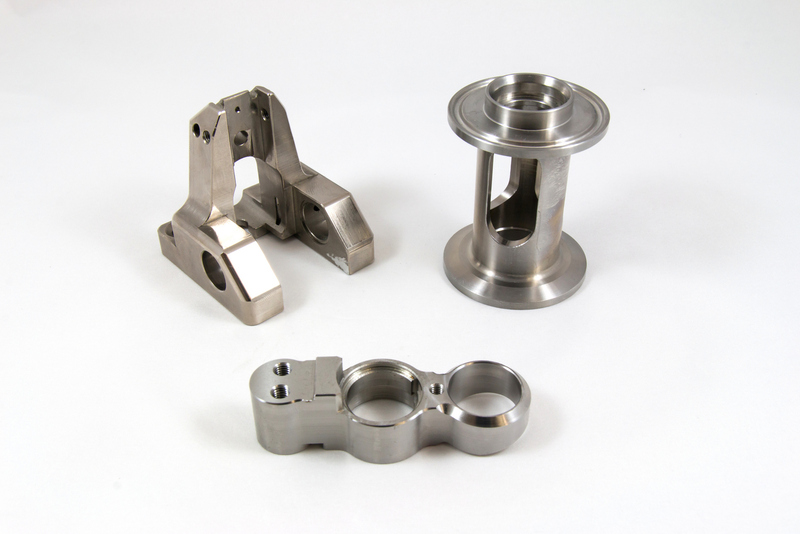 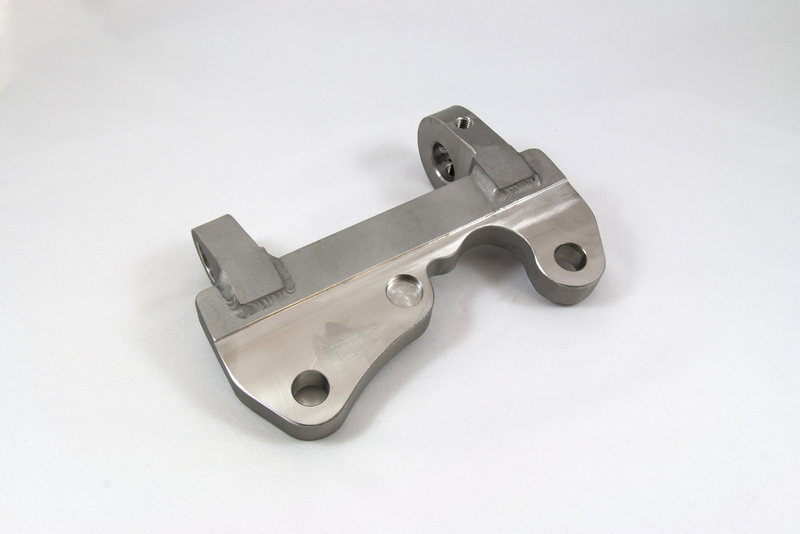 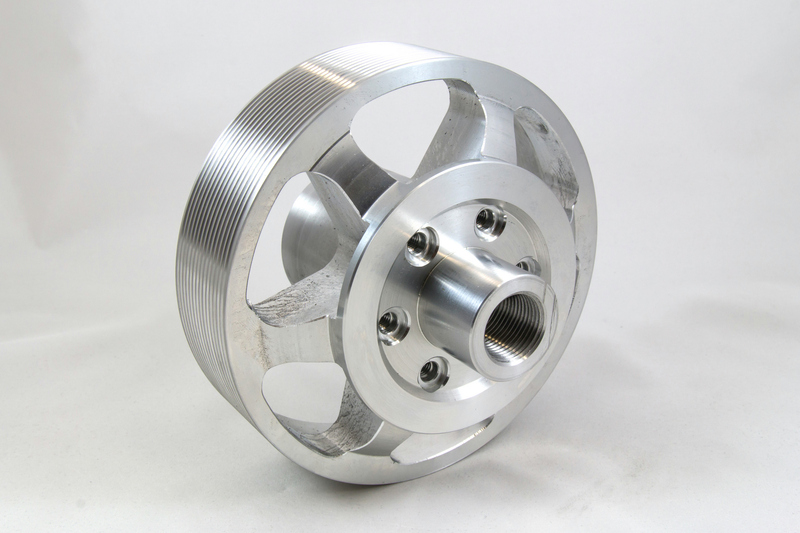 Precision parts are provided by the quality tools of TGS, ISCAR and EMUGE. 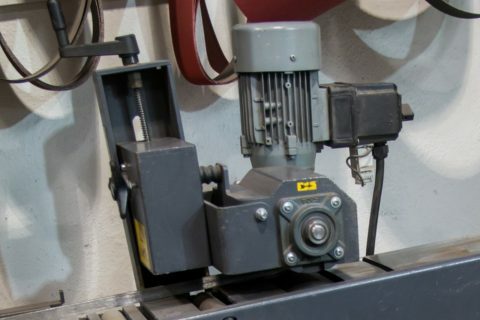 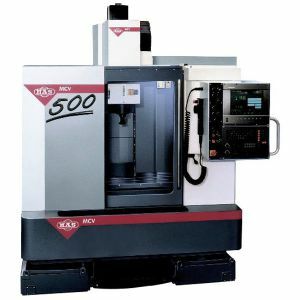 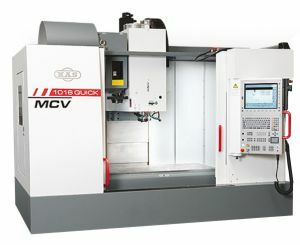 NC swivel rotary table with digital drives. 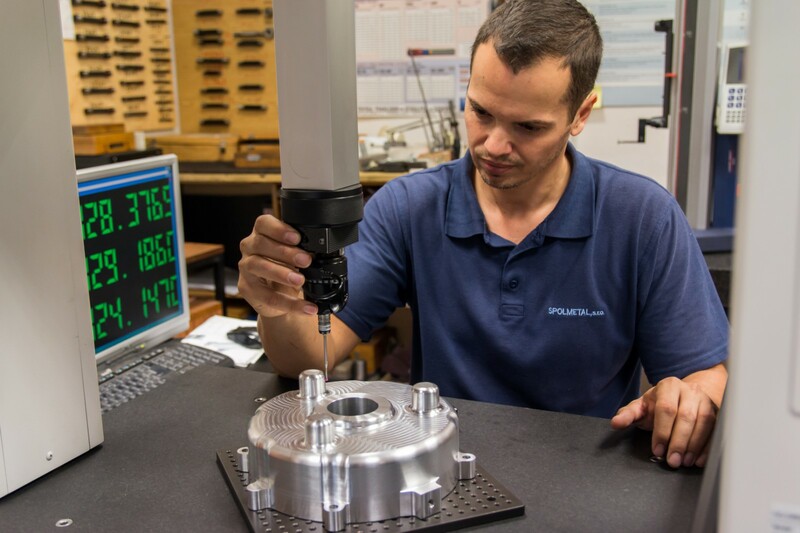 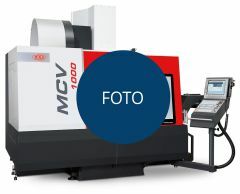 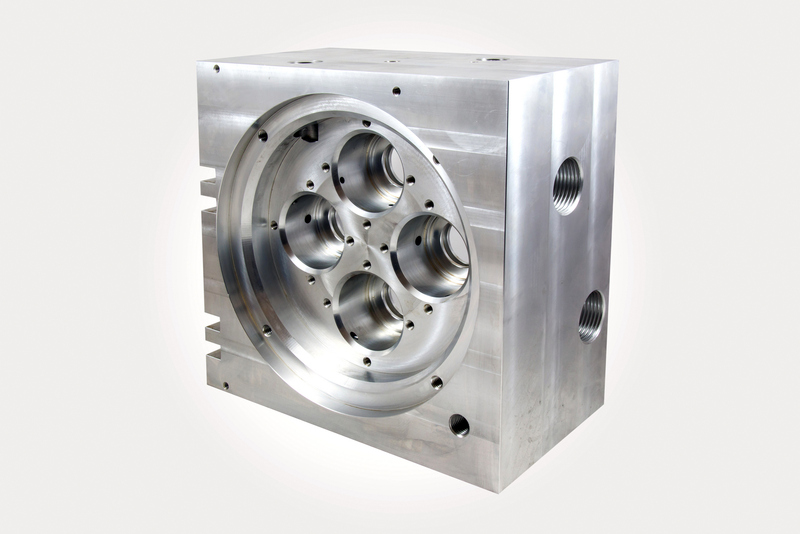 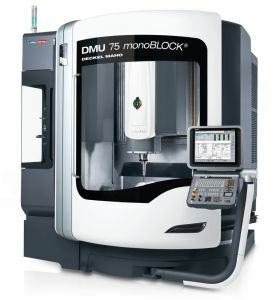 It is a modern and ecological method of machining a wide range of materials such as metal, stone, glass, plastic, ceramics or rubber and others up to a thickness of 175 mm. 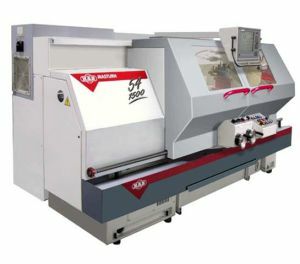 the maximum dimensions of the cut material are 3000 x 2000 mm. Check out our low prices and short delivery times. 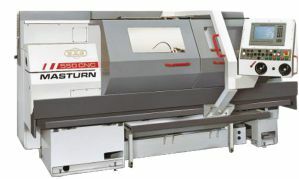 All prices are calculated individually according to the type and thickness of the material and the complexity of the cut. 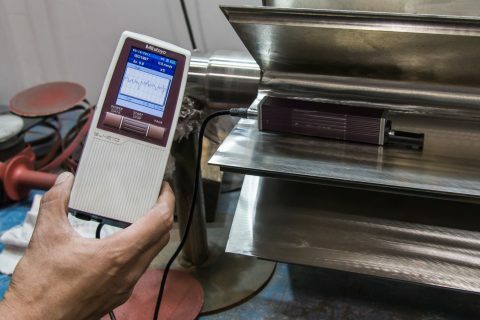 It is a matter of course for our company to cooperate and output control of products and the creation of measuring protocols. 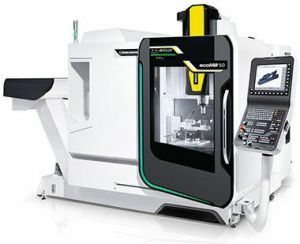 3D coordinate measuring machine for measuring diameters, heights, equality, etc. 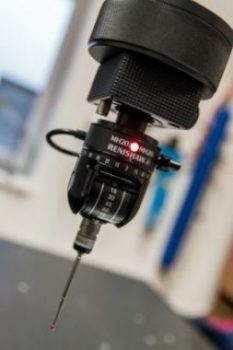 Linear measuring altimeter from Mitutoyo for measuring diameters, heights or even. 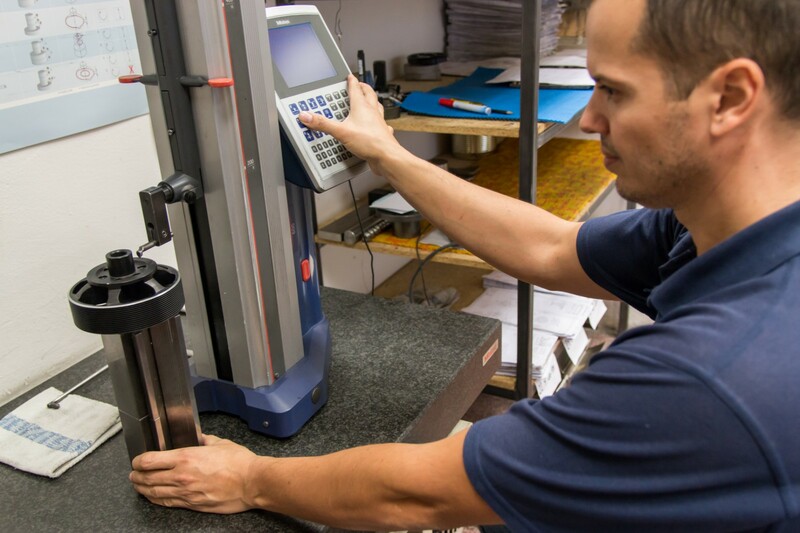 We also measure custom made, including the elaboration of a measurement protocol. MIG / MAG / TIG welding. 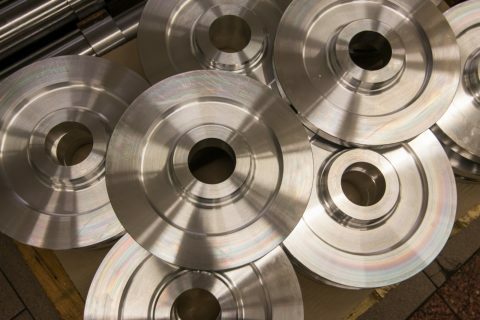 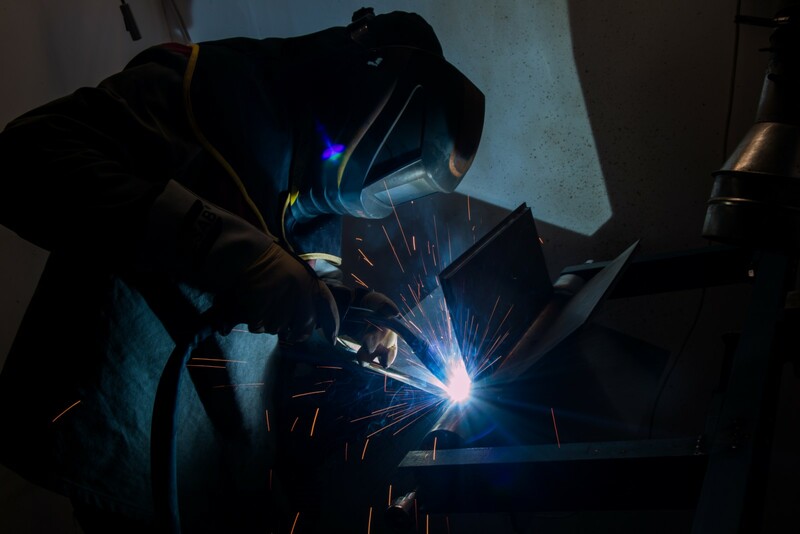 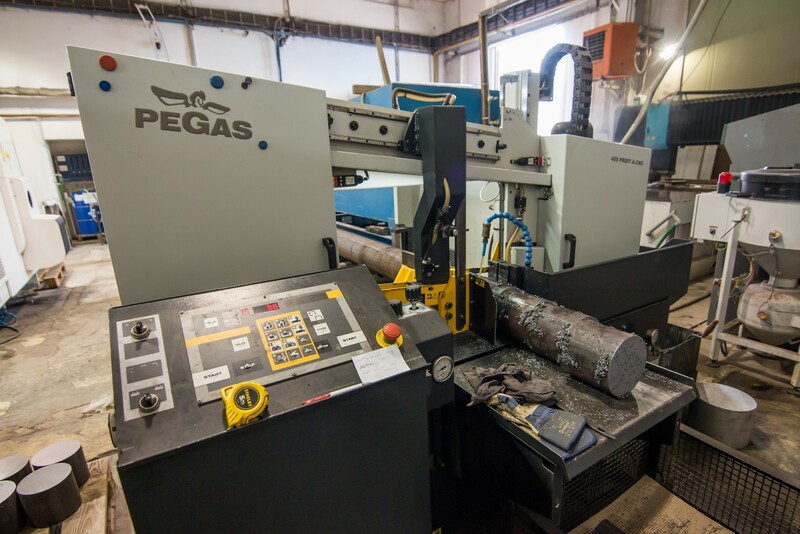 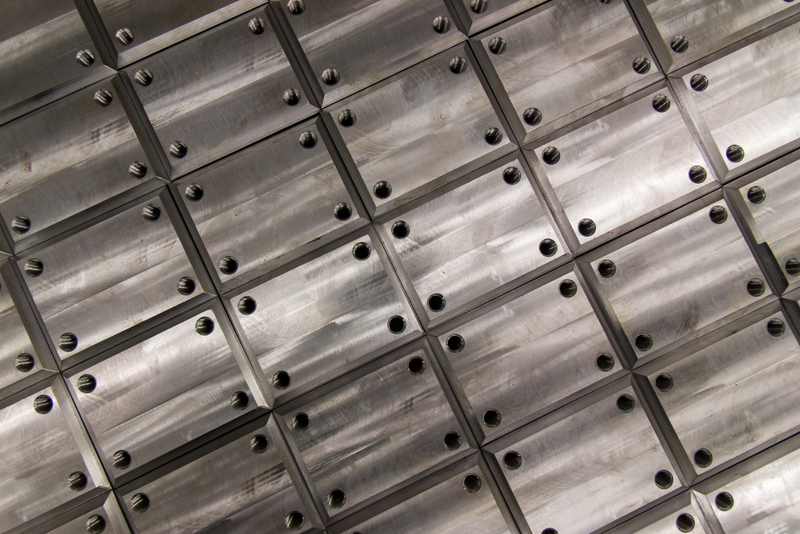 Our permanent services include spot welding and welding of steel, stainless steel and aluminum. 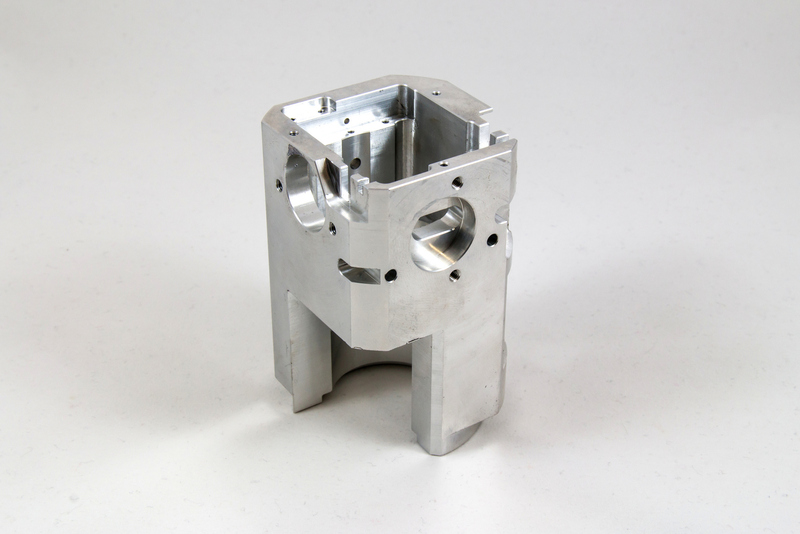 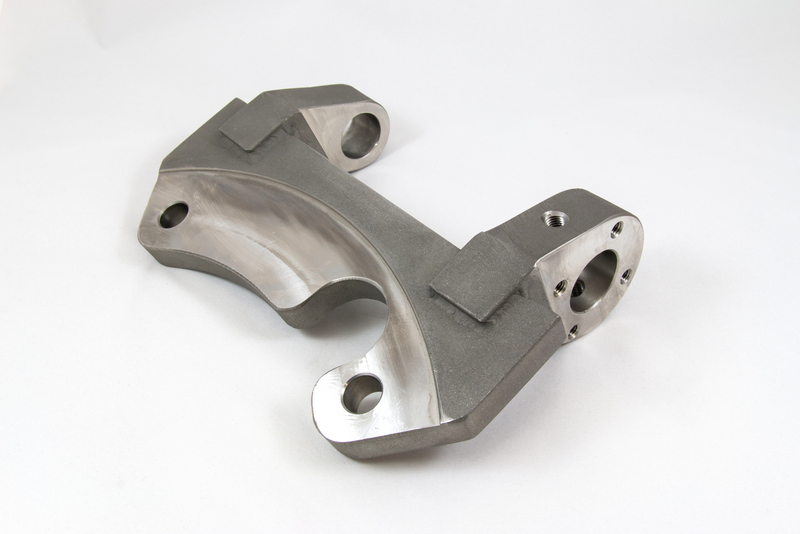 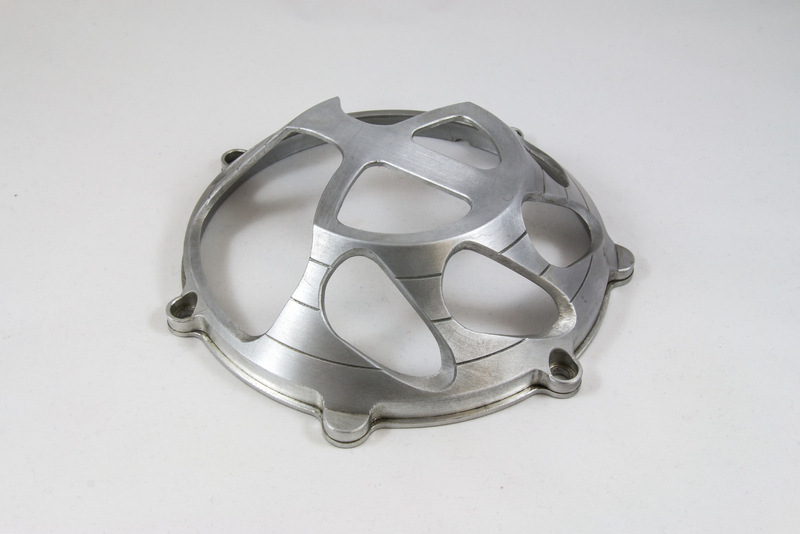 Heat treatment and all surface treatments are only provided for products manufactured by us.